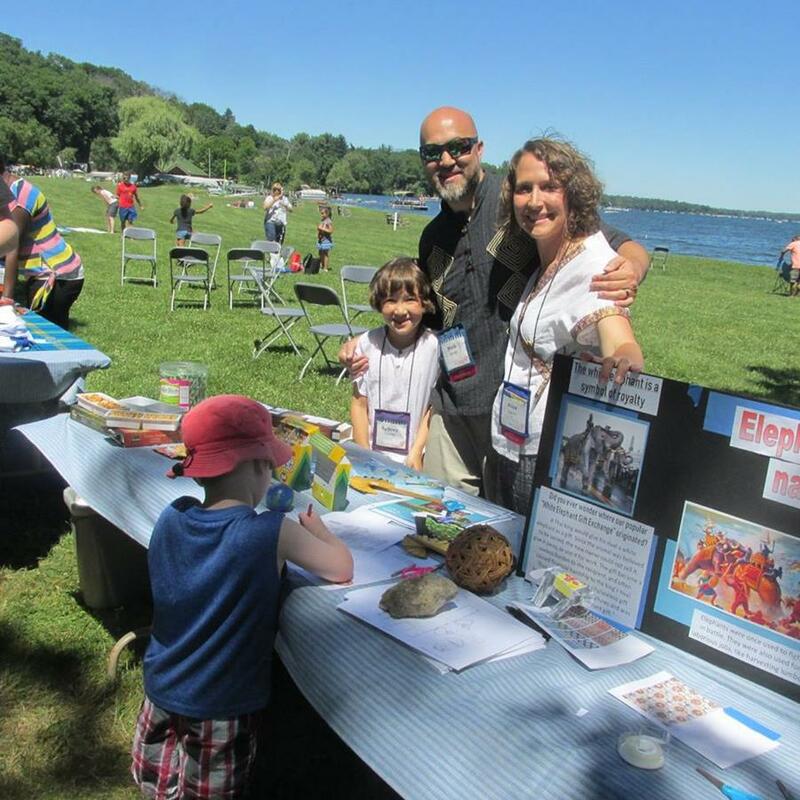 Last week we took the family to Green Lake, Wisconsin and attended the American Baptist World Mission Conference. 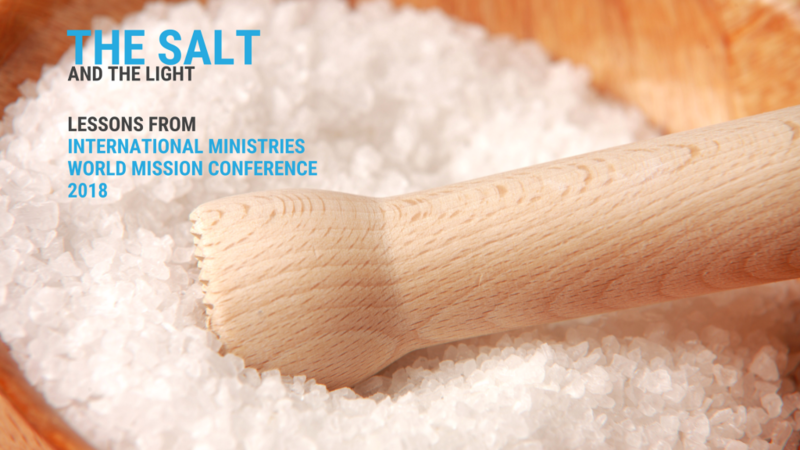 The theme for the conference was “The Salt of the Earth” and the primary scripture was Matthew 5:13 (ESV) – You are the salt of the earth, but if salt has lost its taste, how shall its saltiness be restored? It is no longer good for anything except to be thrown out and trampled under people’s feet. To say that we were blessed and inspired at the conference would be an understatement. 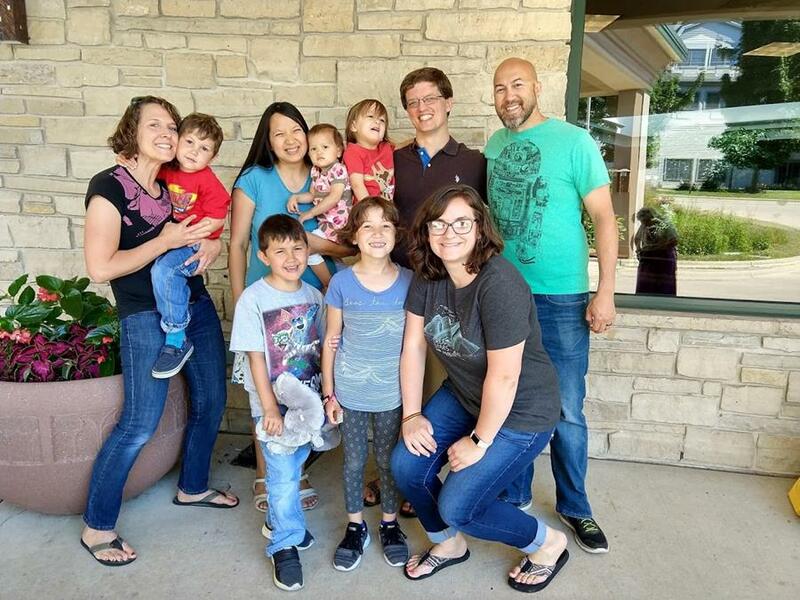 There were some deep biblical lessons about being the salt of the earth, we enjoyed spending time outdoors, and we met so many people who have a heart for missions. One of my favorite things about conferences is how they bring together so many people with similar hearts, interests, and passions. For me, taking the time to meet with these brothers and sisters was the best part of it all. 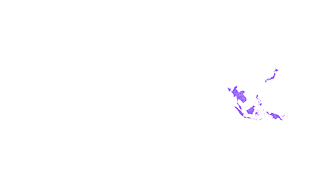 As with any conference, however, the energy can sometimes be fleeting – what we must grasp and hold onto are the stories that change us and influence us for the long term. There was one story I witnessed which moved me and I will remember for a long time about our daughter Sydney. If you know our nine-year-old Sydney, you know that she is sweet, smart, and energetic. Socially she is a little more reserved and normally takes some time to warm up to people. 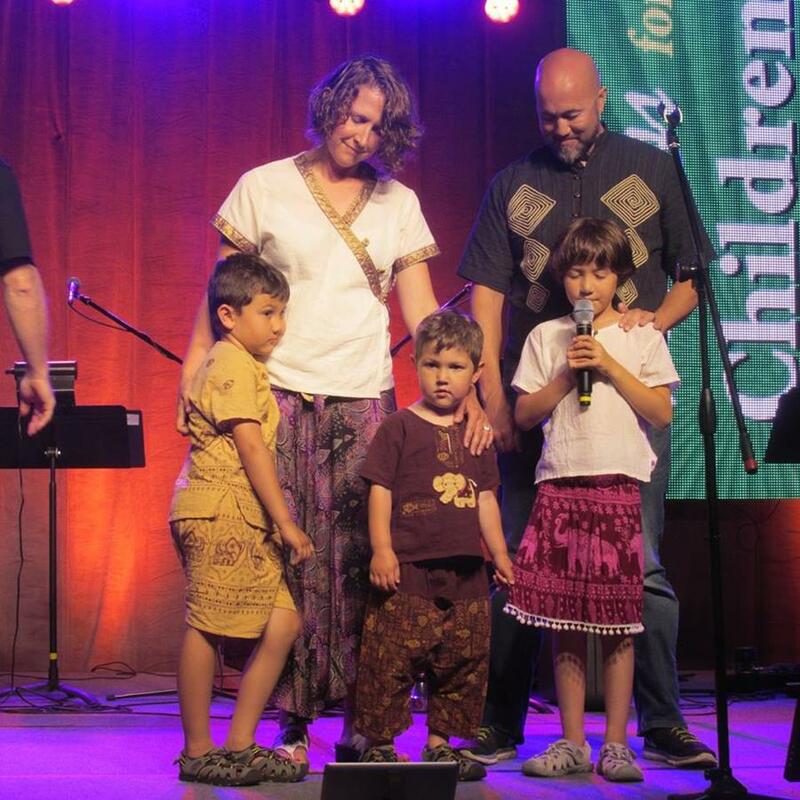 On Thursday evening, during the Bible teaching session, we were asked to lead the prayer as a family. Getting up on stage with the bright lights and in front of a crowd of several hundred people was a little intimidating to me. Sydney, however, did not hesitate; after Alise introduced us Sydney took hold of the microphone and said the sweetest prayer from her heart. Honestly, I was brought to tears and after she was done it was my turn to pray and my mind had gone blank. What really moved me was to see my little girl get out of her comfort zone and honestly desire to lead the conference in prayer for kids around the world. Maybe it was my imagination, but it seemed that after she said the prayer, Sydney’s confidence soared. The next day Alise and I had a dinner meeting with two pastors, instead of sitting with us, Sydney took the initiative to sit with their wives (whom she had never met before) at a different table. The next day she was running around with some new friends she met at the conference and she had the confidence to talk to their parents as well. When we act outside of our norms for the sake of others I believe that God often uses those times to change us, mold us, and bring us closer to the image of Christ. Alise and I saw something different in Sydney after she said that prayer. She has not only been more socially outgoing, but she has been more decisive and confident in her actions as well. This entire journey towards global service in Thailand has been a great learning and growing experience for all of us, and will continue to be as we step out in faith and learn how to be salt. Wearing strange clothes, Sydney praying, me trying to act like a man and not cry. On Thursday, there was a “marketplace” where we hosted activities. Our table was “color an elephant” for the kids and some interesting foods for people to try such as Durian cookies. We all had a lot of fun. Meeting some of our colleagues. The Osterbrock family and Sarah Nash. This was part of the excitement of meeting people with the same heart.